An affiliated capsule collection will give at least $100,000 to charity. 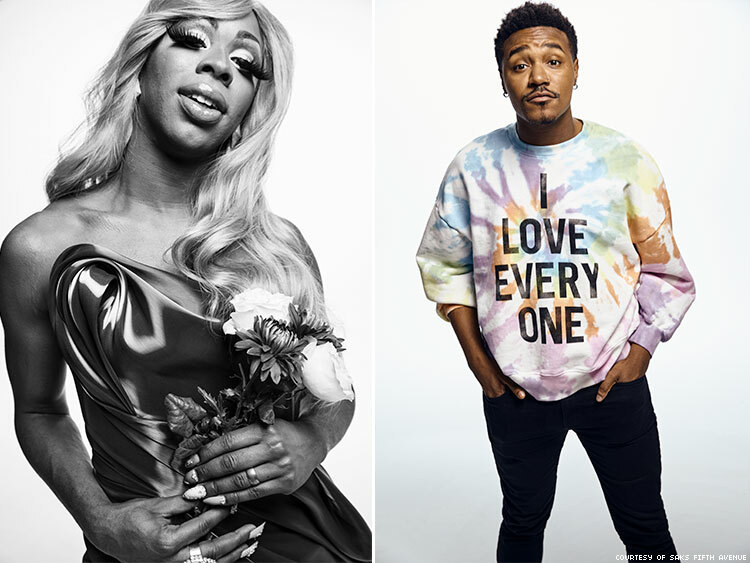 As Pride season edges closer, more and more brands and organizations are announcing their plans to celebrate the 50th anniversary of the Stonewall Riots. 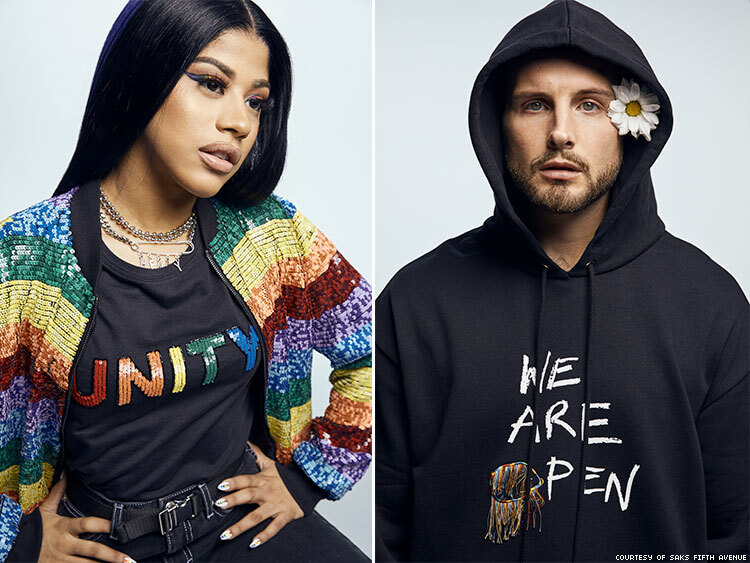 But of those brands, Saks Fifth Avenue, who will be partnering with the Stonewall Inn Gives Back Initiative, is using their platform to give back. “When we first started the conversation with the Stonewall Inn, I was very excited — not only because of the important work that they do, but because of the critical place they hold in the history of LGBTQ rights,” Emily Essner, Senior Vice President of Marketing and Digital at Saks Fifth Avenue said in a statement. “Through our comprehensive partnership, we hope to bring attention to issues affecting this community by utilizing our platform to support our diverse customer base and celebrate individuality in all its forms." 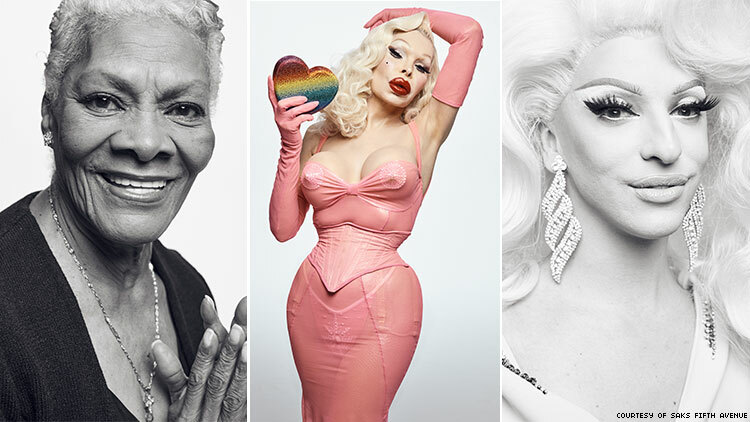 That partnership encompases a social media campaign featuring queer notables and allies like Amanda Lepore, Dionne Warwick, RuPaul’s Drag Race’s Miz Cracker, Nico Tortorella as well as a multi-brand capsule collection of unisex products. 40% of the net proceeds from that collection will be donated to SIGBI with a minimum donation of $100,000. “Everybody’s got a platform, everybody can reach some people, not everybody can reach all the people,” Kate Bornstein, who appears in the campaign, said. 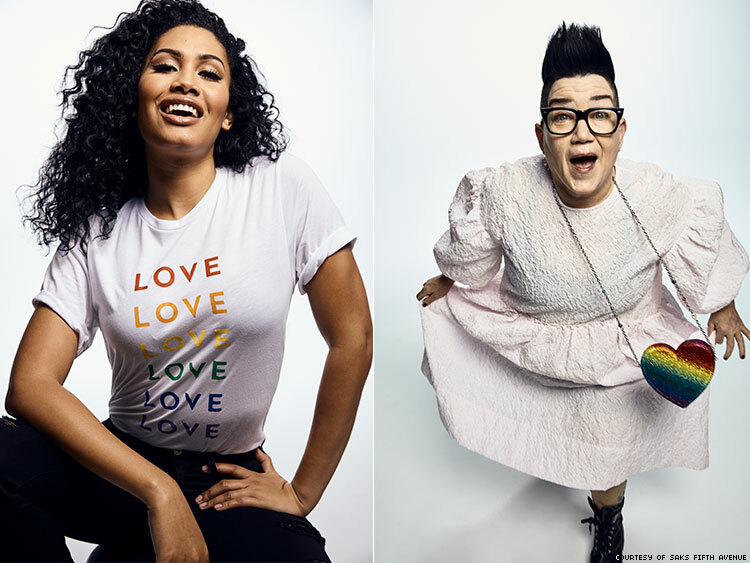 “Saks reaches a segment of the population, that frankly, I couldn’t reach directly, so I’m grateful that Saks is bringing the word about Stonewall and confidence and a powerful queer community out to people who really need to hear it that I know I couldn’t reach. The collection itself includes designs made in collaboration with designers like Stella McCartney, Prabal Gurung, and Christian Louboutin. Even Olivier Rousteing of Balmain got involved. The collection includes pins for $15 as well as pricier items like a Judith Leiber purse for $5,495. The store will also be selling PRIDE: Photographs After Stonewall, a photography book by Fred W. McDarrah. The collection will launch May 15.